“Back to School” means…Back to YOU!! Ahhhhhh…..I love this time of year! It’s BACK TO SCHOOL time! And to me, “back to school” time means…”Back to YOU!” time. This time of year makes me want to get all the things organized and start getting back into a more steady daily routine. It’s kind of like my second “New Year’s Day” of the year where I start to make all types of “resolutions” of things I want to get accomplished this fall. 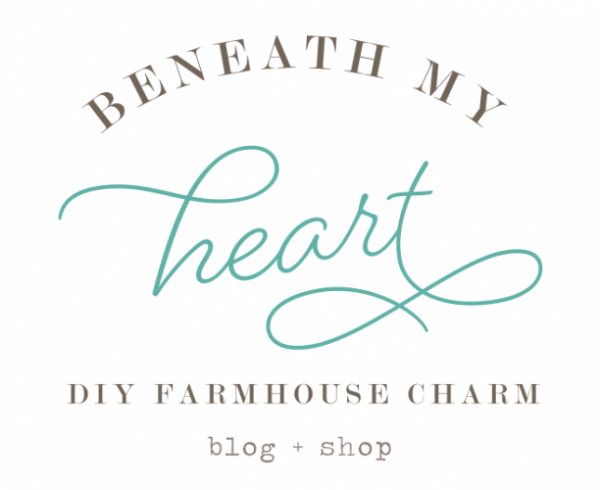 Since I work from home, I spend a lot of time with the kiddos during the summer, and my blog and daily routines usually get pushed to the side. With the kids going back to school, I feel like I can kind of focus on some of my own personal goals now. If you have been following my blog over the past year, you know that I started the FW2FL last March, and it is what kick started my Journey to Wellness. This program taught me the fundamentals of how to change my eating habits and start incorporating exercise back into my life. It is where I learned about intermittent fasting and carb cycling. 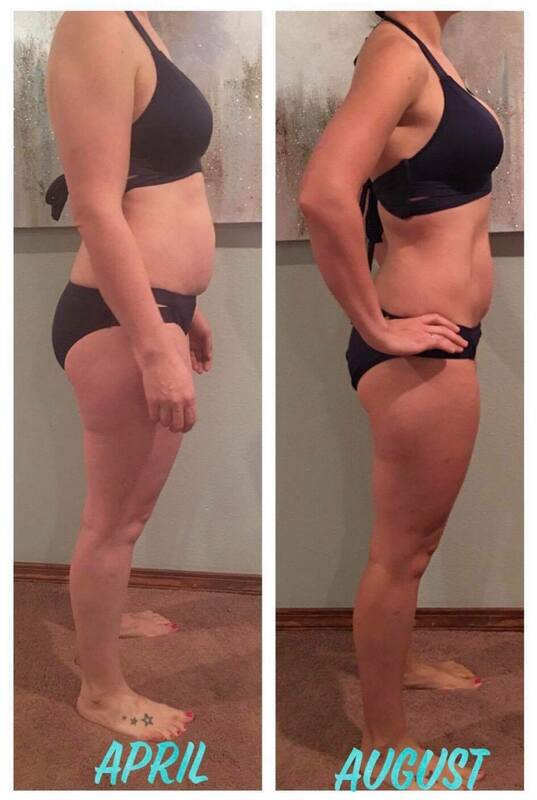 And after just 6 weeks, I was already seeing results…. My dad reads my blog and told me to stop sharing these “before pictures” of me. haha!! I completely understand, but I share them to hopefully inspire those of you who felt like me. Believe me, I HATE sharing these pictures of me, but I know how I felt in those before pictures…tired, unmotivated, discouraged, unhealthy, old, and not like myself at all. I wanted to get “ME” back and the FW2FL helped me do that. 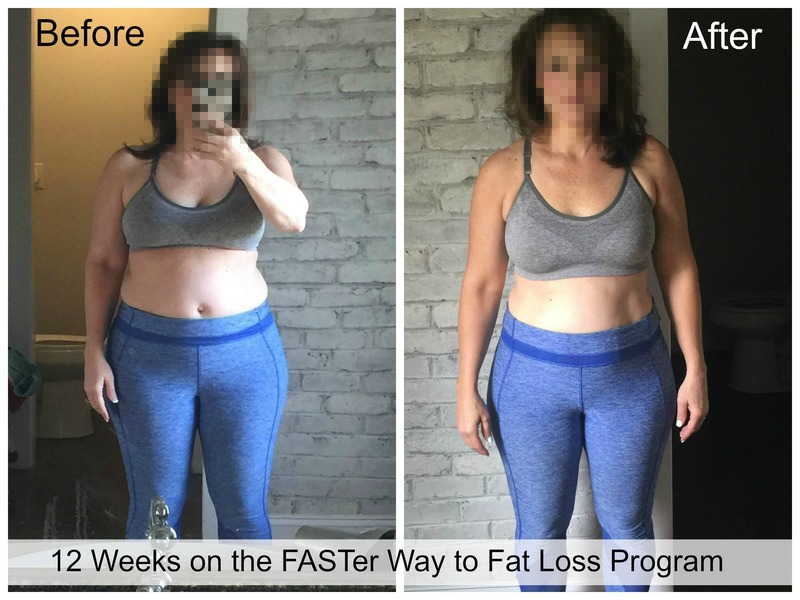 I was so excited about my results the first six weeks, that I continue with a second round of the program and continued to see results after 12 weeks…. 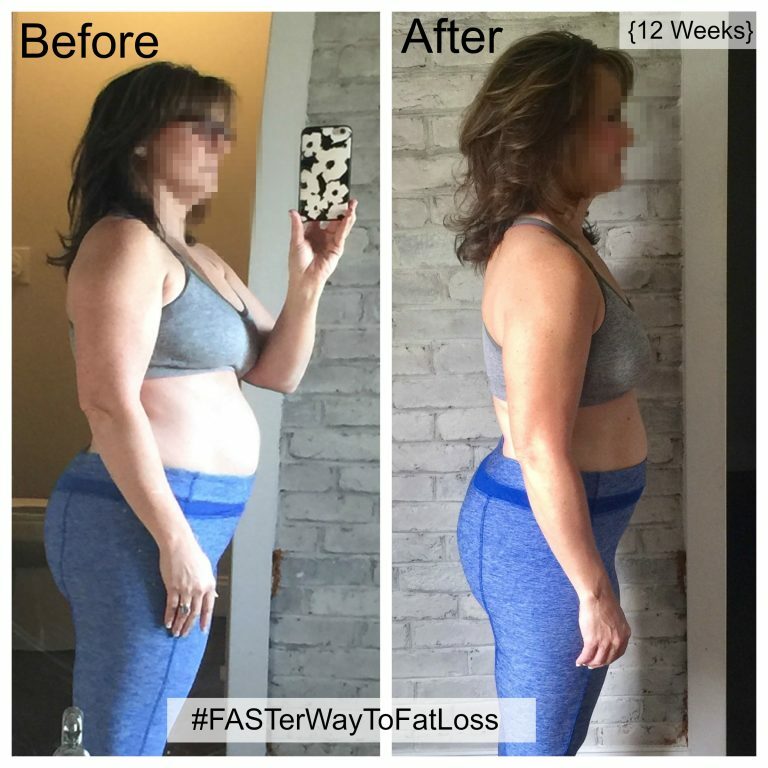 I have continued incorporating the things I learned from the FW2FL into my life over the past year, including adding the Keto Diet to the mix. I LOVE Keto, but I wasn’t incorporating exercising into my lifestyle like I was with the FW2FL. Exercise is SOOOOOO important at my age, and I need to make it a daily habit. That is why I will be starting another round of FW2FL this coming Monday! Yay!! My sister follows the FW2FL lifestyle too, and she loves it as well! If you follow this program, you WILL see results. 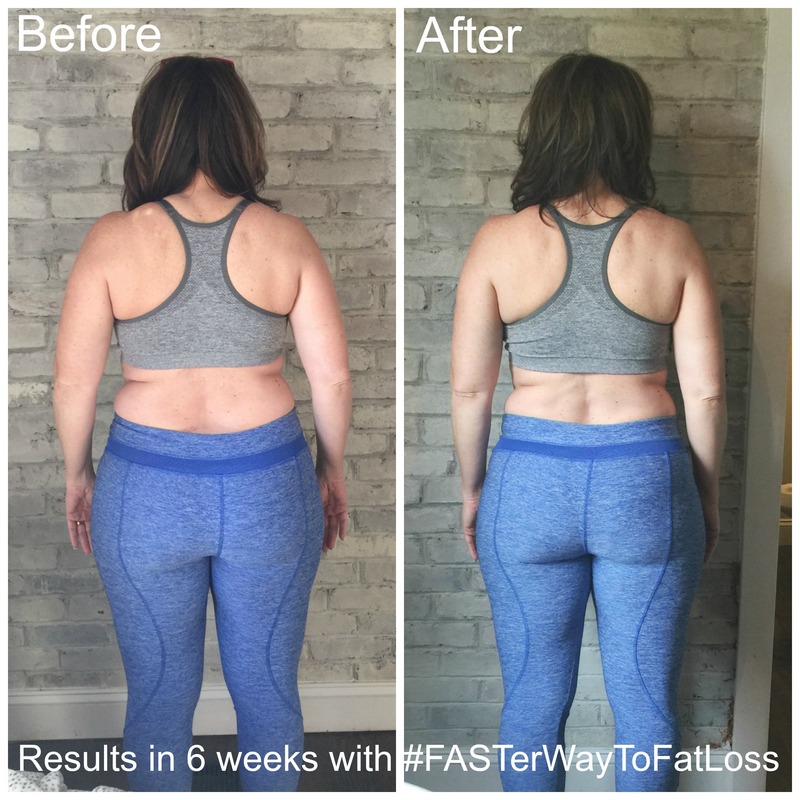 Check out some of these inspiring ladies who have tried the FASTer Way to Fat Loss…. Total inches: 22.25 inches gone. Lost a total of 14lbs (hit my goal weight, now throwing the scale away). Lost a total of 12% body fat. Started at a size 10, now a size 4/6. There are hundreds more photos and testimonials I could share of the women this program has helped. FW2FL has truly changed every area of my life, and is the best “investment” in myself that I have ever made. I am currently training for a half marathon, and I know without a doubt, that I wouldn’t even be able to consider doing it if I hadn’t started the FW2FL last year. 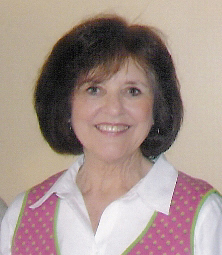 I took an updated photo today to show you where I am at in my Journey to Wellness. It’s the farthest picture on the right. My boys saw my before picture on the computer screen while I was writing this post, and they were like….”MOM! We forgot how big your were!” Haha!! When I look at my before picture, all I can remember is how miserable I felt. How it was hard to walk up a flight of steps, how I had zero self control, and how I felt unmotivated to do anything. I’m still not where I want to be, but currently, I feel in control, very motivated, and full of energy to enjoy being a wife and mom to five kiddos! 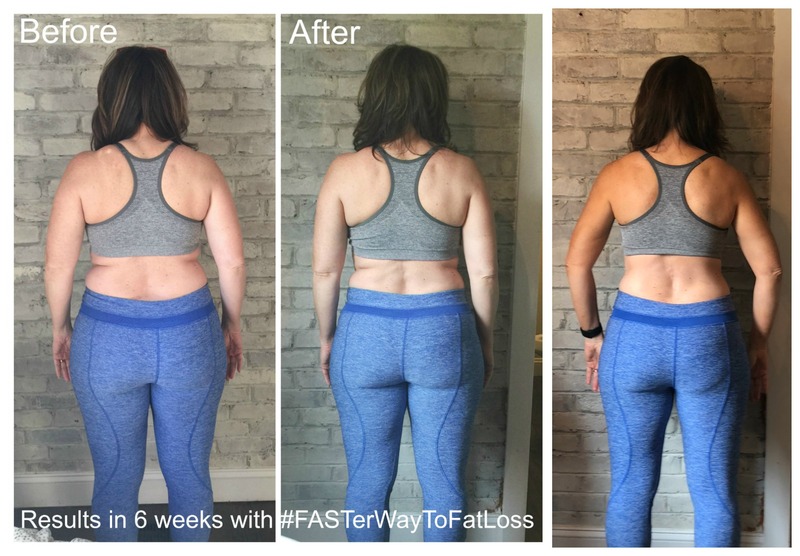 On Monday, I am starting a new round of the FASTer Way to Fat Loss! I am looking forward to the discipline of lifting weights again, and I will share the results with you in 6 weeks. 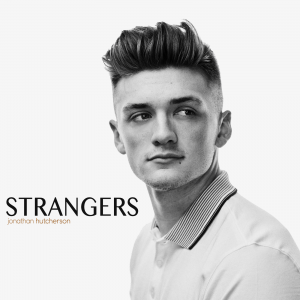 If you want to join me, you can sign up HERE. The prep week starts on Monday, so you will want to sign up this weekend. That is why I wanted to write this post real quick so you could join me! If you have any questions at all about this program, ask away! I will help you any way I can! « I’m Moving to Tennessee! You look amazing! 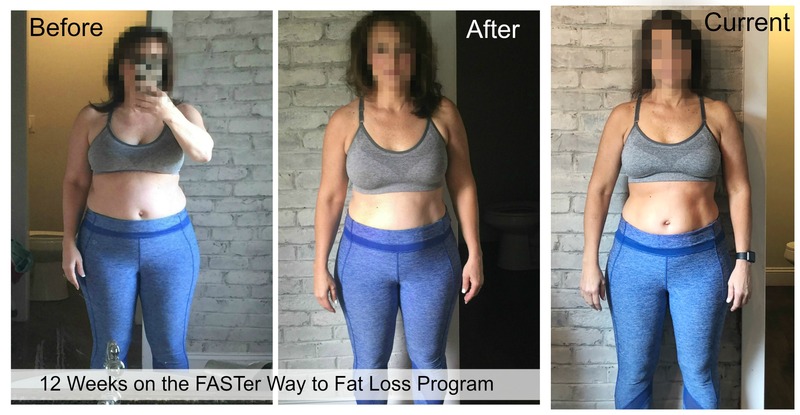 I’ve been watching your weight loss journey this year and am encouraged to see that you are still highly motivated and successful with “Faster Way To Fat Loss”……can you share your favorite things about this program and likewise share the least favorite ! I am jumping in today and getting introduced to the program and feel a little overwhelmed! Thanks so much and continued success on your next six week journey! 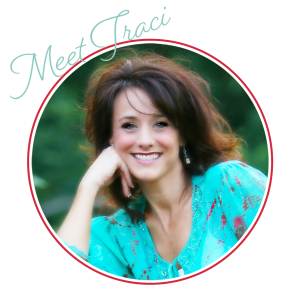 Thanks Traci! Your words are so helpful and encouraging. I’m getting familiar with prep week, and can see where it gets easier once you start tracking, etc…. I certainly understand the sugar addiction, and am trying to back off more each day…. Do you have an artificial sweetener that you prefer in coffee,teas or even like crystal lite in your water? I know drinking black coffee is optimal…..and I’m guessing that artificial sweeteners may actually break a fasting cycle? ?